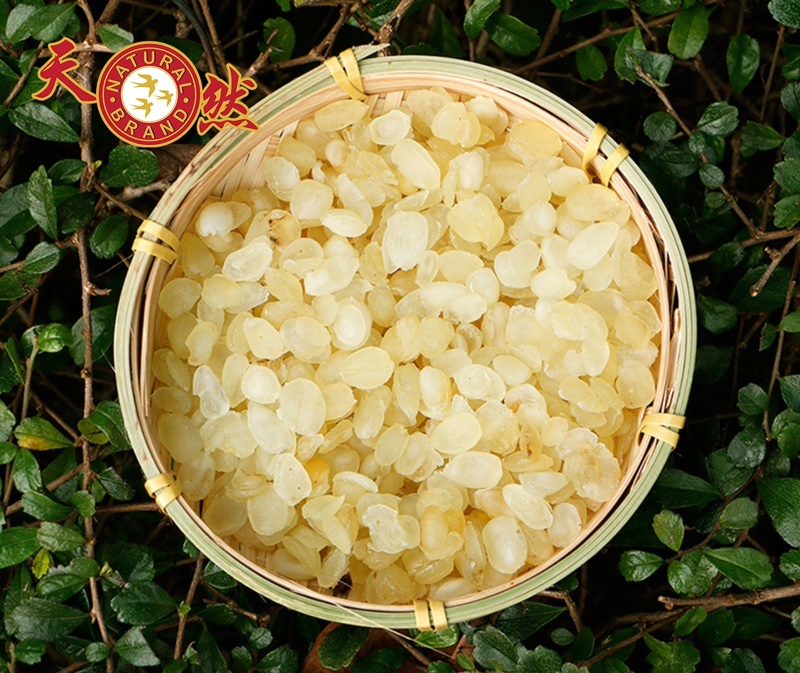 Snow Lotus Seed (Tian Shan Xue Lian) is the perfect ingredient for beauty. 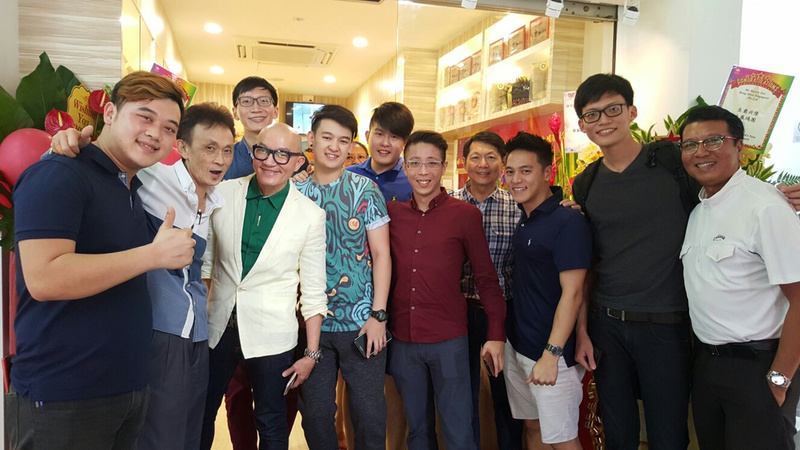 Quality assurance by Natural Brand Trading Pte Ltd, 100% money back guarantee if quality is not pure. Snow lotus is a flowering plant in the family of Asteraceae. It is grown at mountain peaks with very cold temperatures in the polar Asia, Europe and North America, its largest habitat diversity at the peak of the Himalayas. Soak in water inside the fridge for 5 hours. It will expand. 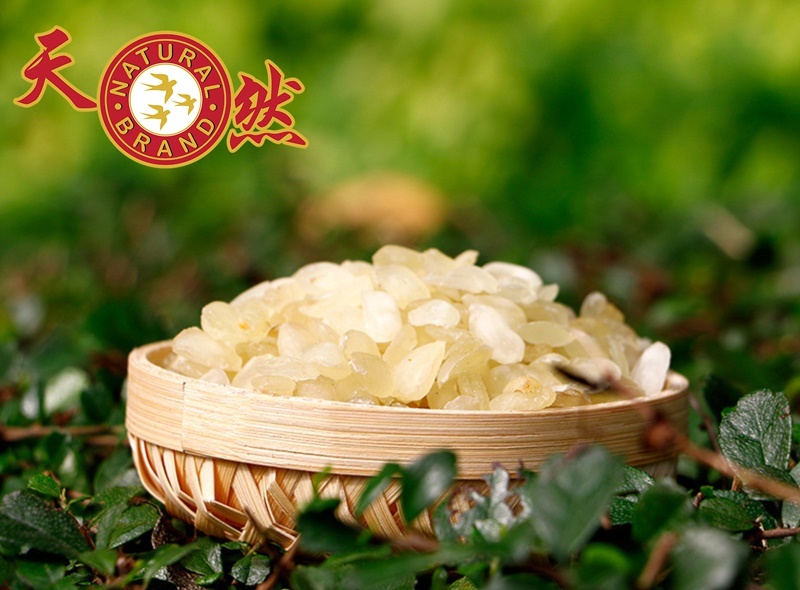 Once expanded, you may use it as an ingredient to brew bird’s nest soup. 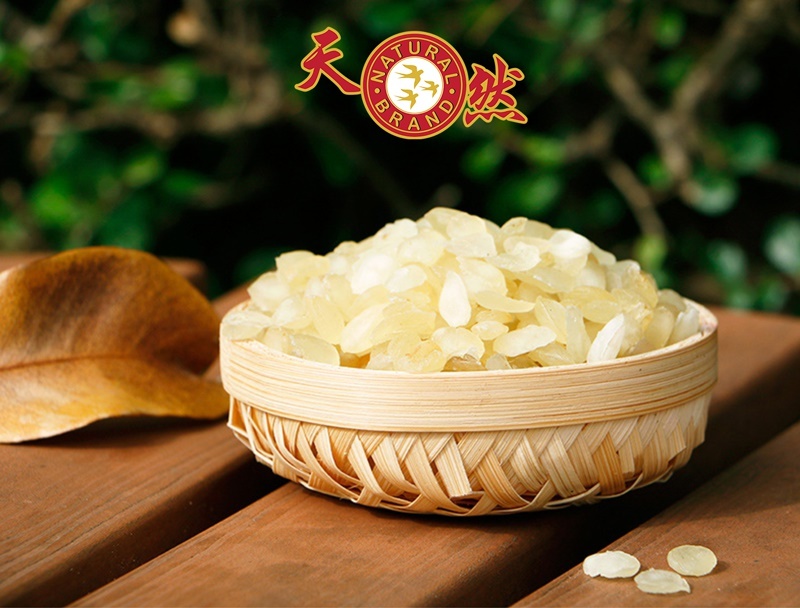 It is one of the best ingredient to complement the cooking of bird’s nest soup to achieve beautiful and radiant skin for regular consumption. Soak in water inside the fridge for 5 hours and pour away the water. 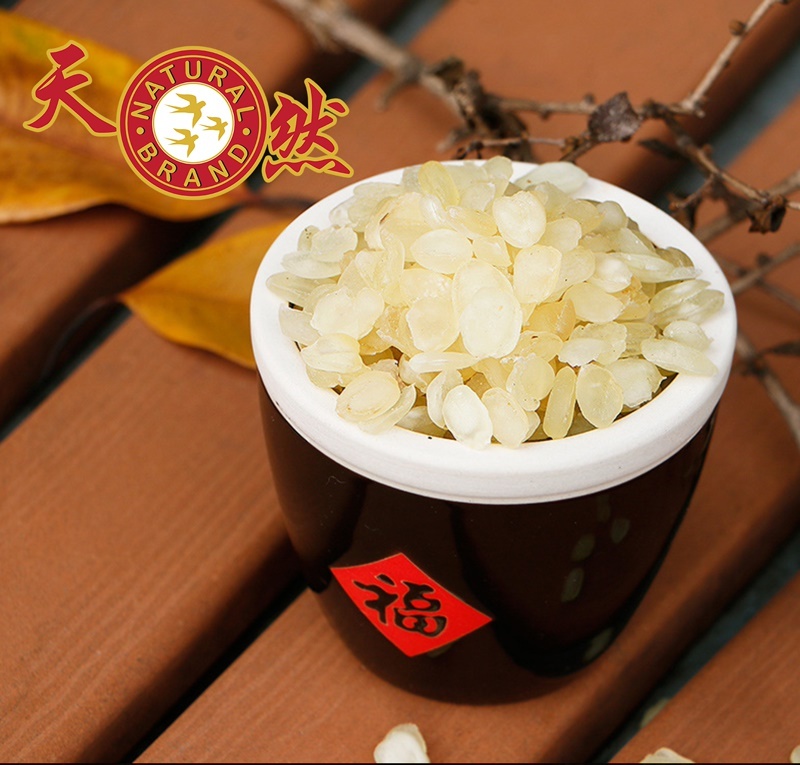 Keep the seed refrigerated, every night use 2 seed to apply it on the face. Wash your face when you wake up in the morning, repeat for 1 week to see a difference in skin complexion. 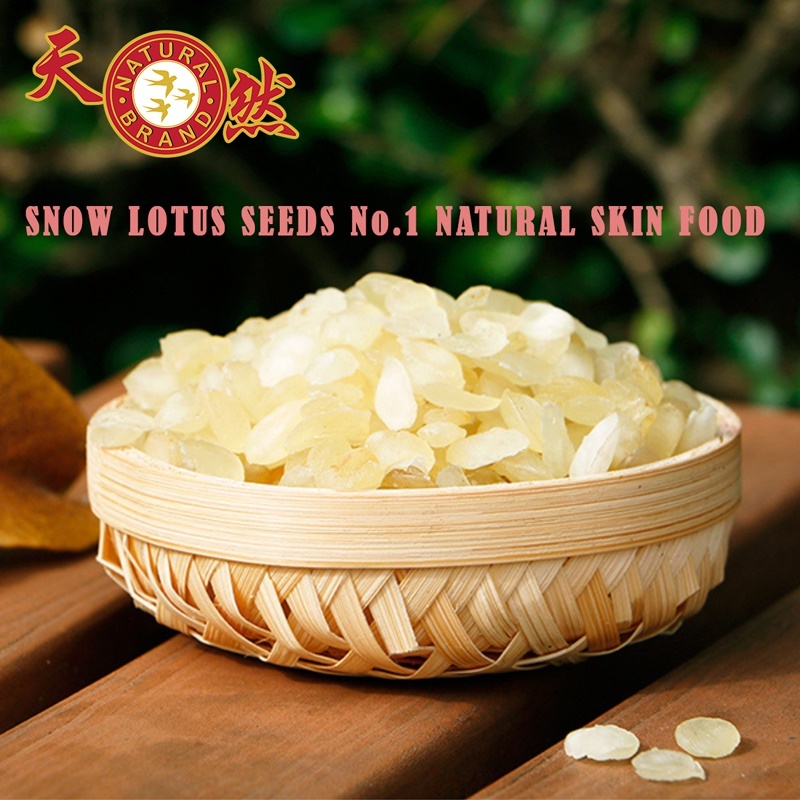 The snow lotus seed has many health benefits due to the concentrated amount of nutrients that each seed contains. 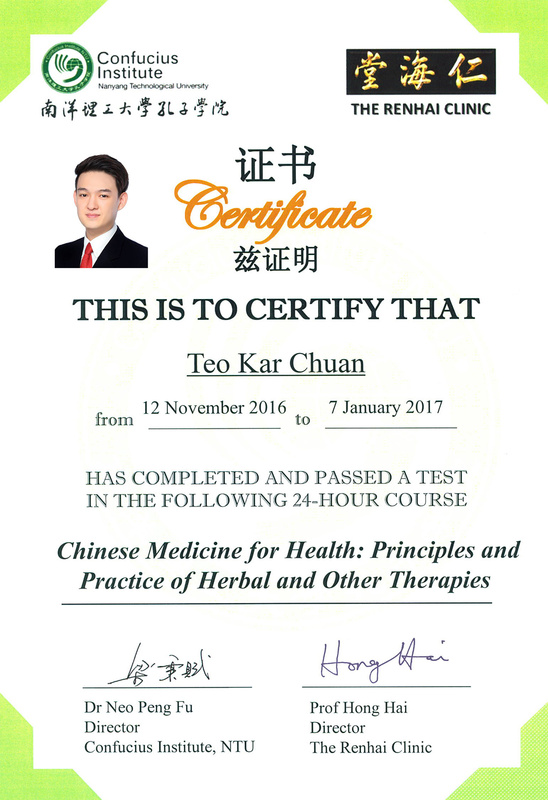 Category: Herbs. 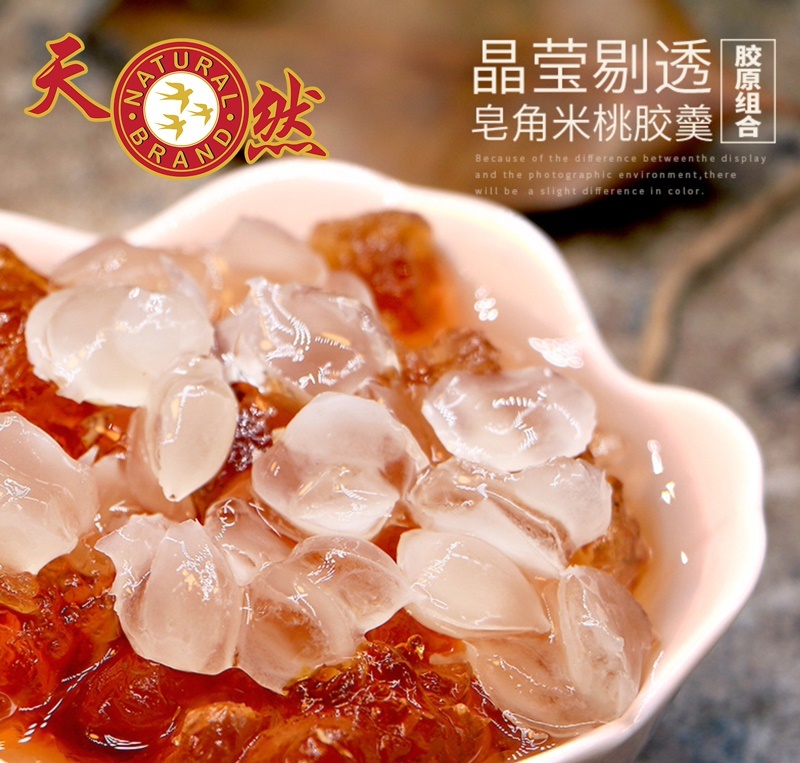 Tags: Collagen, Health Food, Snow Lotus Seed.